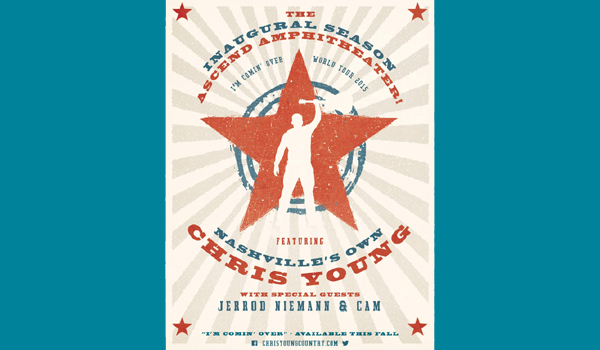 Chris Young will be coming home to Middle Tennessee when he headlines Ascend Amphitheater on September 30. 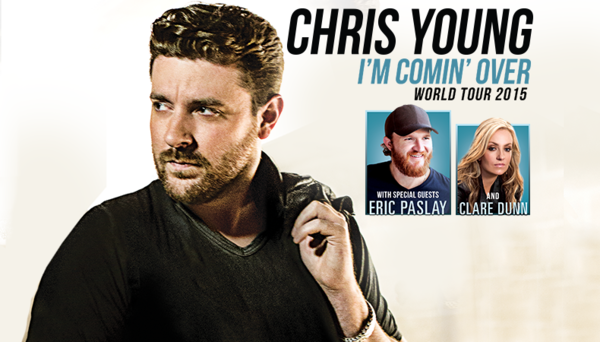 Tickets to the special stop on his “I’m Comin’ Over” World Tour 2015 are on sale today at 10am central via Ticketmaster and chrisyoungcountry.com. 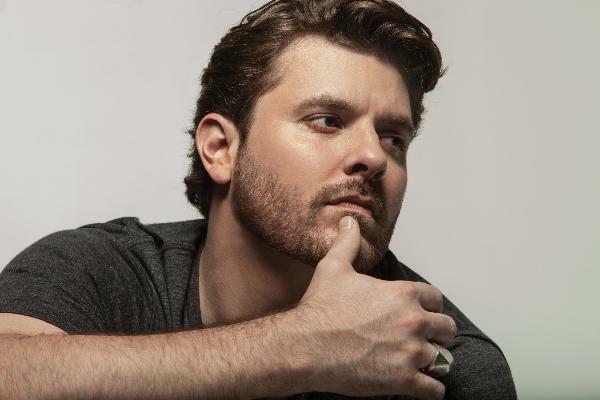 Middle Tennessee native and international country music ambassador, Chris Young, is looking forward to coming home on September 30 to headline Nashville’s most exciting new venue, Ascend Amphitheater. 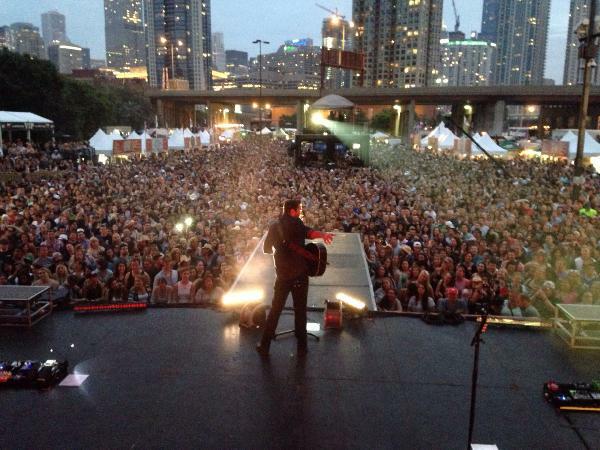 Not only is Chris Young, one of “country music’s strongest, most distinctive voices” (Billboard), experiencing the strongest sales of his career for his steamy new single, “I’m Comin’ Over,” he’s also witnessing his biggest crowds to date! 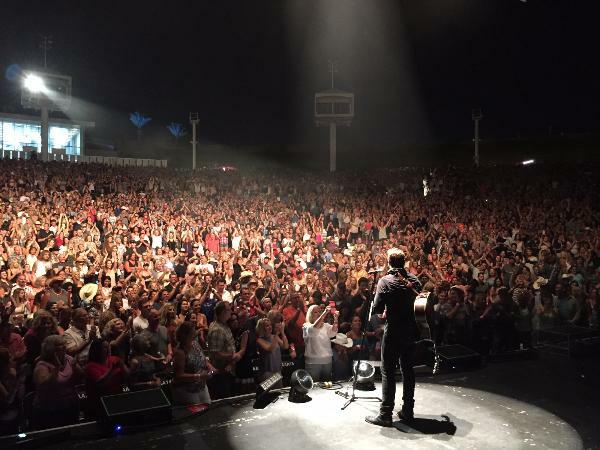 Over 8,000 cheering fans turned out for his sold-out show at the Pacific Amphitheater in Costa Mesa, California over the weekend. 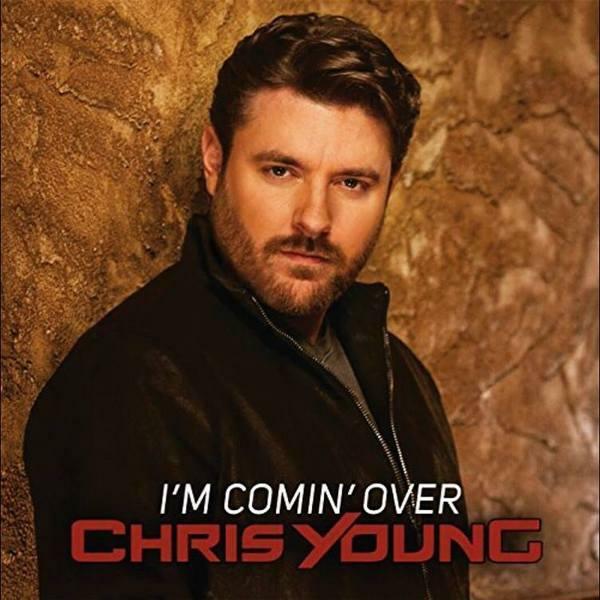 Anticipation is building for Chris Young’s “I’m Comin’ Over” Tour! Announced earlier this week, the tour will kick-off October 22 in Savannah, GA, leading up to his fifth studio album due later this year. On the heels of the fastest growing single of his career, Chris Young, “one of the strongest, most distinctive voices among country’s current crop” (Billboard), is unveiling his upcoming “I’m Comin’ Over” fall tour, leading up to his fifth studio album due later this year. 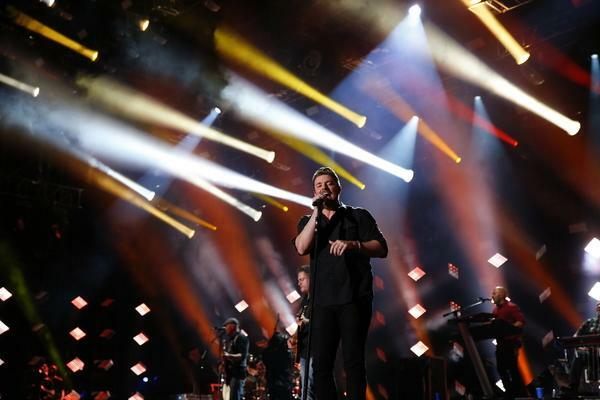 Chris Young, “one of the strongest, most distinctive voices among country’s current crop” (Billboard), cranked up Chicago over the weekend as he headlined Saturday’s Windy City Smokeout. 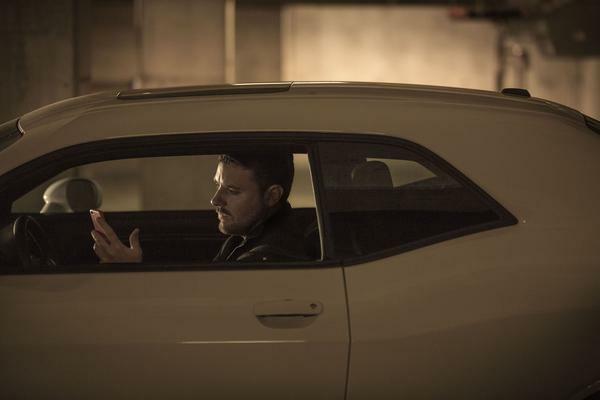 Watch CMT World Premiere of Chris Young Music Video "I'm Comin' Over"
This morning “one of country music’s most reliable hitmakers” (USA Today), Chris Young, shipped his new song “I’m Comin’ Over” to country radio. Nashville, TN - April 14, 2015 - Chris Young’s special acoustic “ACM Sessions” is now live and available to stream on CBS.com, acmcountry.com and select CBS Audience Network partner sites. After announcing his 2015 World Tour late last year, Grammy-nominated vocalist Chris Young is growing his global tour, adding dates in Asia and Australia to entertain worldwide audiences. 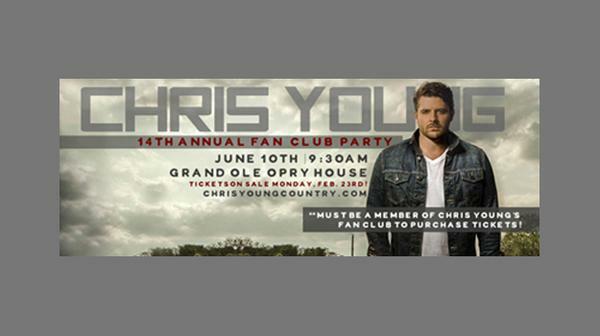 Chris Young’s 14th Annual Fan Club Party has been set for Wednesday, June 10th at 9:30am from the Grand Ole Opry House in Nashville, Tennessee! 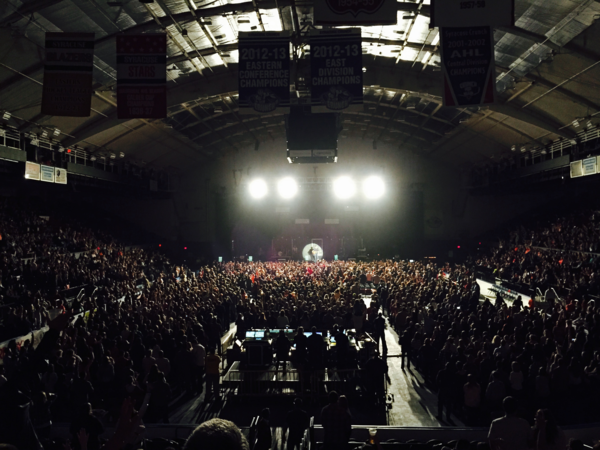 Lee Brice and Chris Young kicked off the opening dates of their co-headlining tour late last week to sold-out crowds and standing ovations in New York and Connecticut. 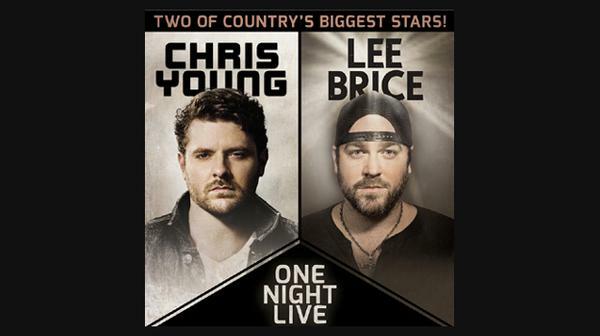 Two of country music’s most dynamic voices — Chris Young and Lee Brice — join forces to kick off 2015, bringing their unique brands of soulful, high-energy country together for a co-headlining tour beginning in Syracuse, NY at the War Memorial (at Oncenter) on Thursday, Jan. 22. 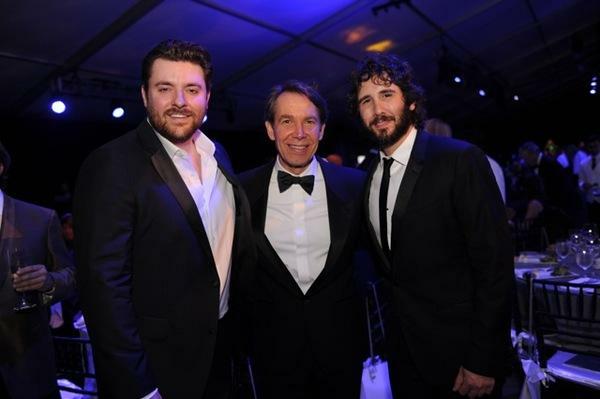 RCA Records singer and songwriter Chris Young was in Miami, Florida over the weekend to take part in the 2015 National YoungArts Week, where he spoke to high school students from across the country about his own experiences as an artist and was honored at the YoungArts annual Backyard Ball. 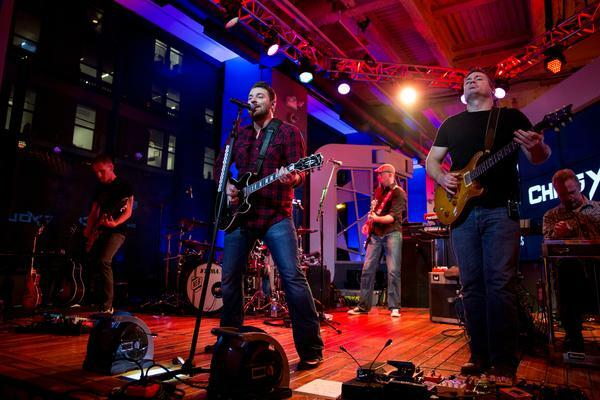 During a jam-packed trip to New York City last November surrounding his sold-out show at Best Buy Theater, avid sports fan Chris Young stopped by MLB's Fan Cave for a pop-up show as part of MLB’s Fan Cave Concert Series presented by Budweiser.